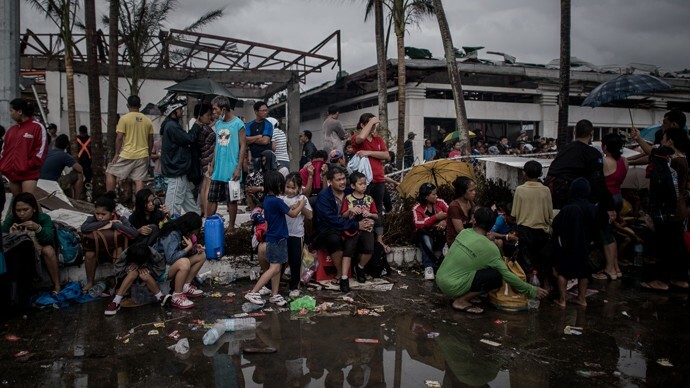 A week ago the colossal Typhoon Haiyan hit The Philippines. Reports suggest that anywhere between 3000 and 4500 people have already lost their lives. Homes have been destroyed, businesses and schools devastated. A natural disaster has once again shown the world the almighty power of nature. 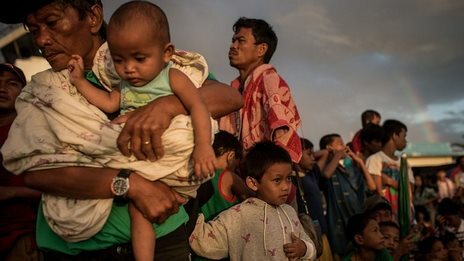 The people of the Philippines have begged for help. The world has listened. A British charity alone raised over £13 million in the first 24 hours of its appeal. Our Government has pledged a minimum of £10 million. Our school's students asked if we could split the money raised from our non-uniform day collection between Children in Need and the people in The Philippines. 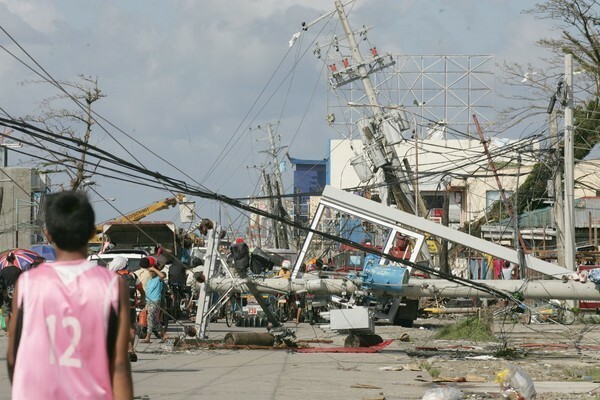 Devastation caused by Typhoon Haiyan. Families struggle to survive in the rubble of their former homes. Winds and rain lash the landscape. 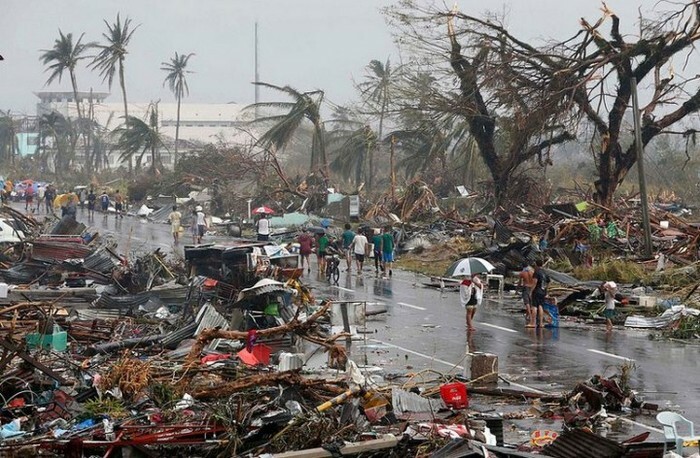 Winds of up to 200mph hit The Philippines. Aid workers face major difficulties reaching those in need. But how do we choose who deserves our help? The floods in Pakistan began in late July 2010, resulting from heavy monsoon rains which affected the Indus River basin. One-fifth of Pakistan's total land area was underwater. The floods directly affected about 20 million people, mostly by destruction of property, livelihood and infrastructure, with a death toll of close to 2,000. UN Secretary-General Ban Ki-moon asked for £285 million for emergency relief. He said this was the worst disaster he had ever seen. Only 20% of the relief funds requested were received. Why was this situation different to that seen in The Philippines? Who decides which people are more important than others? How do they decide?